This time of year can be so busy and full of fun activities. My to-do list this week is a mile long and I’ve crossed off so little. I’m a bit overwhelmed, but I know it’ll all come together n a few weeks. After I’ve got all the Christmas gifts and goodies purchased, things will be much easier. This year we’re taking our Christmas vacation the week before the holiday instead of after, so I have even less time to get it all done. But the good part about vacationing early is that when we get back on December 23, everything will be done, the house will be cleaned for Santa, and all I’ll have to do is make Santa some cookies! Even though the next few weeks are super busy for our family, we want to give back to our community. There’s lots of people this time of year in need of help, and what better way to share the love than through giving back to needy families. One immediate need in our area this time of year is coats. Coats are super expensive and even though it’s pretty warm in Florida, they’re essential for cold mornings and at night. The nights in central Florida, as well as south Florida are very, very chilly. Did you know that for nearly 15% of Americans living in poverty, a winter coat is something “extra” that isn’t in the budget. I can’t tell you how many kids I see on mornings at the bus stop when it’s in the 40’s without coats. It’s so hard for families to justify an expensive coat in Florida, even though it’s needed. And for our very large homeless population, a winter coat is essential to make it through the cold winter nights sleeping outside in the elements. So many homeless come to Florida or stay here because of the mild temperatures. And while most of the year is safe, January and February can be brutal without the proper attire. Coca-Cola™ at Walmart’s “Layer On Love” program is warming the holidays for those in need by helping give coats through the One Warm Coat® charity. 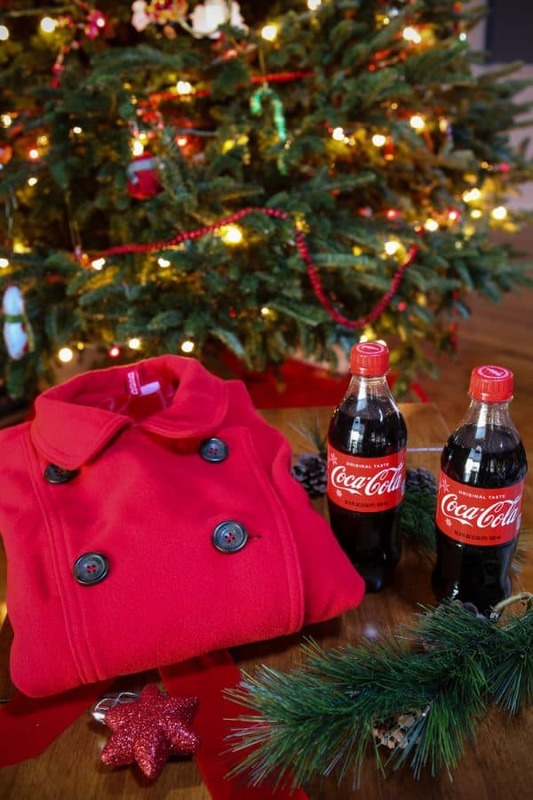 Last year Coca-Cola™ worked with One Warm Coat to provide a layer of love for over half a million needy people. They want to do it again this year, and want to make it easier than ever for you to get involved. 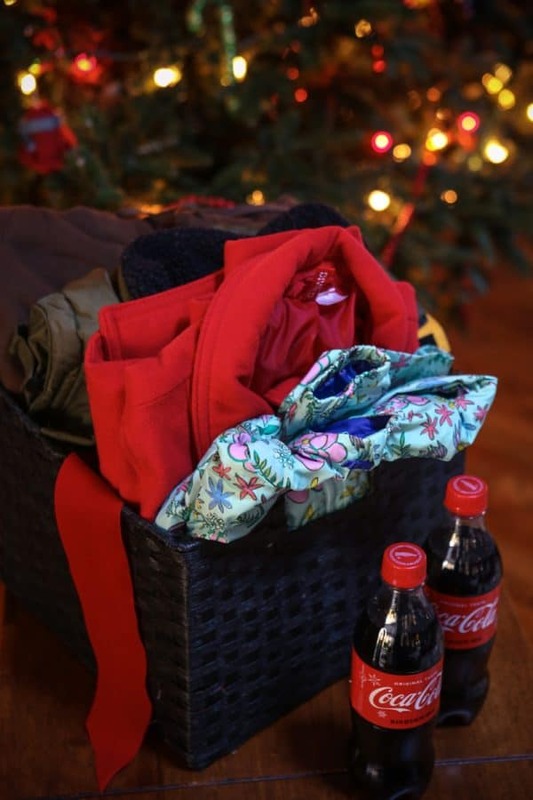 Coca-Cola™ at Walmart is already getting the snowball rolling by helping to donate 500,000 coats! But we can help them to donate even more. By simply texting “LOVE” to 501501, you can donate $5 to One Warm Coat to amplify this donation event. While you’re at Walmart this holiday season, be sure to treat yourself and your family with a sweet treat for all the good your doing this holiday season! I love picking up a Coca-Cola™ when we’re at Walmart. It’s such a delicious, refreshing treat. 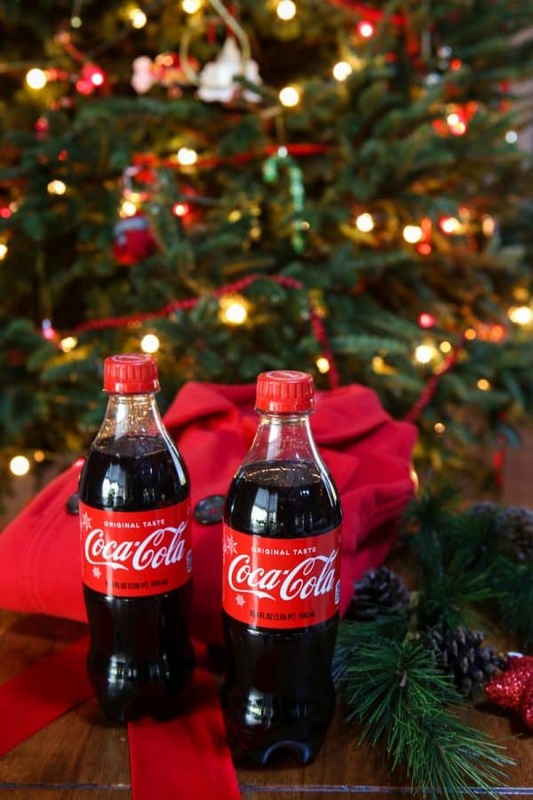 You can get Coca-Cola™ Classic, 6-pack 500ml at Walmart at a great price. I also like to get Coke Zero™ and Coca-Cola Life® too for family. But for my family, since we only have Coca-Cola™ as a treat, we go for the real thing. There’s nothing better or more refreshing. 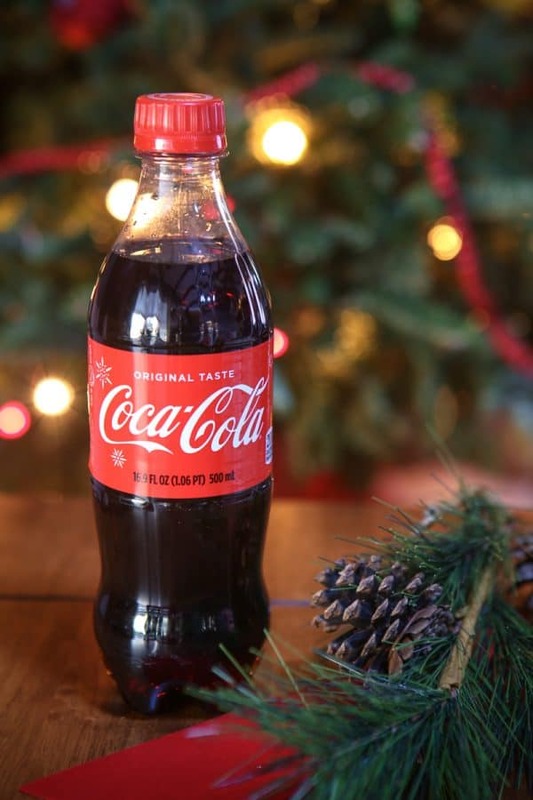 Did you also know Classic Coca-Cola™ has had no artificial flavors or preservatives added since 1886! Coke Zero™ is a great zero calorie option that tastes amazing. And Coca-Cola Life® is is sweetened with cane sugar & Stevia and has just 90 calories with an unbeatable taste. 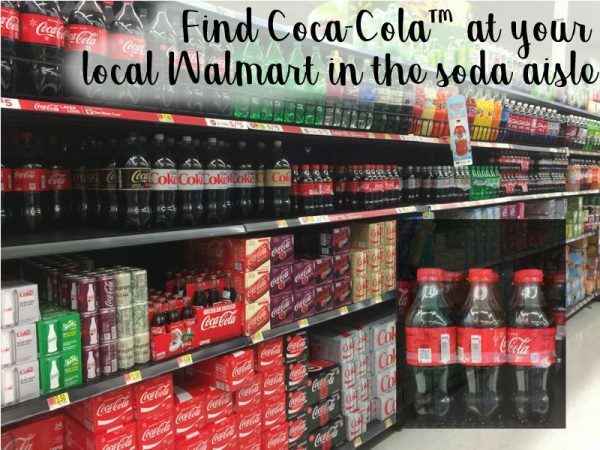 You can find Coca-Cola™ Classic, Coke Zero™ and Coca-Cola Life® in the 6-pack 500ml size at Walmart in the soda aisle. And remember to just text “LOVE” to 501501 so you can donate $5 to One Warm Coat. There’s no easier way to give back this holiday season! *One Warm Coat’s mission is to provide anyone in need with a warm coat free of charge. What a great way to give back this holiday season. 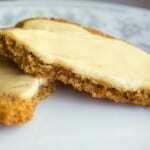 Thanks so sharing! I’m a Coca-Cola girl and what a great way to give back!